When most people think of agriculture they envision row crops, large tractors or animals like cows and chickens. But at North Carolina Farm Bureau we recognize that our state’s great heritage of feeding the world goes beyond the land through our aquaculture and seafood industries. 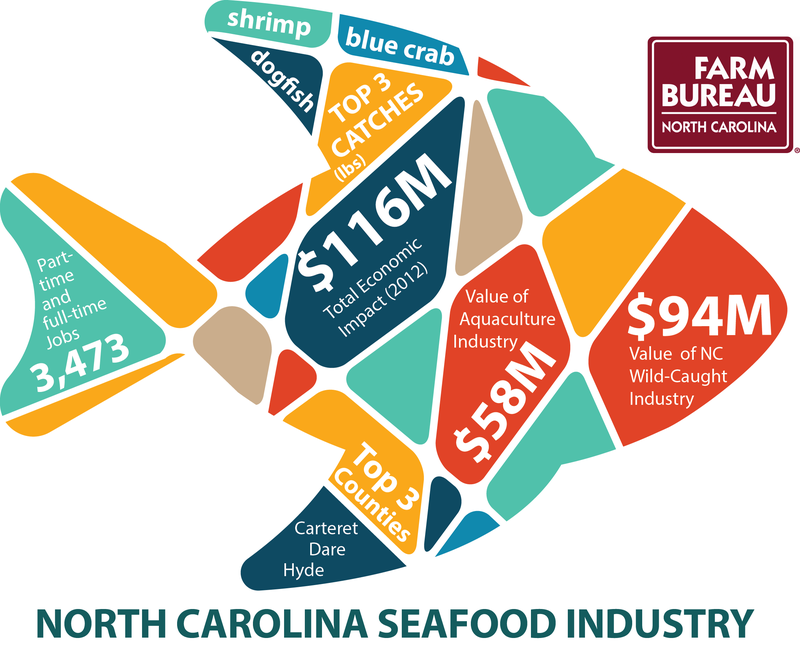 North Carolina produces some of the finest seafood in the world ranging from trout in the Great Smoky Mountains to blue crabs in the Outer Banks. Many coastal communities depend on the seafood industry to create jobs and support their local economy, but the seafood and aquaculture industries support thousands of American jobs throughout the seafood supply chain. More information about the NC Seafood Festival is available at www.ncseafoodfestival.org. 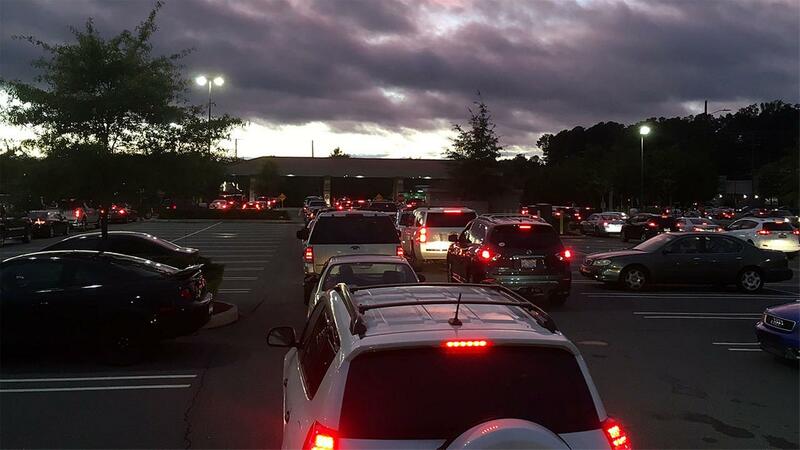 This week’s gas shortage in North Carolina presents an opportunity to talk about another reality of daily life some people often take for granted: our food supply. The recent Colonial Pipeline leak in Alabama is a reminder that a disruption in local gas deliveries can create panic and confusion among consumers. But what would it look like if North Carolinians were facing a food shortage? We’re talking about a situation in which consumer access to food is significantly disrupted and people have difficulty finding basic food products such as milk, bread, meat and produce. It wouldn’t be a pretty picture that’s for sure. 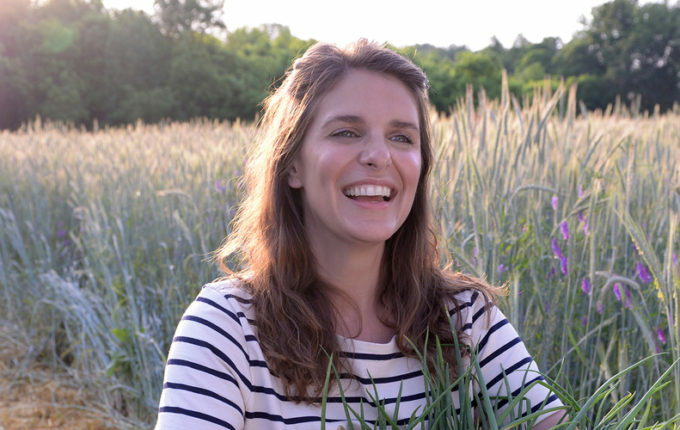 Tomorrow night marks the premiere of Season Four of the hit PBS show A Chef’s Life, which “follows the trials and travails of Chef Vivian Howard and her husband, Ben Knight, and their farm-to-table restaurant, Chef & the Farmer, exploring both traditional and modern applications of quintessential Southern ingredients.” The show won a Peabody Award in 2014 and a Daytime Emmy Award in 2015, and has received plenty of critical acclaim so you should definitely tune in. North Carolina Farm Bureau has been a long-time supporter of the show because of its loving and honest depiction of life and farming in Eastern North Carolina. And as more consumers come to link their opinions about food with their understanding of farming, A Chef’s Life provides an honest and unsensational glimpse into the life and work of farmers.